Epic Games filed for rapper 2 Milly's lawsuit against the company regarding use of his dance move in the game to be dismissed on the grounds that the claim is at odds with free speech, according to court documents released Monday. 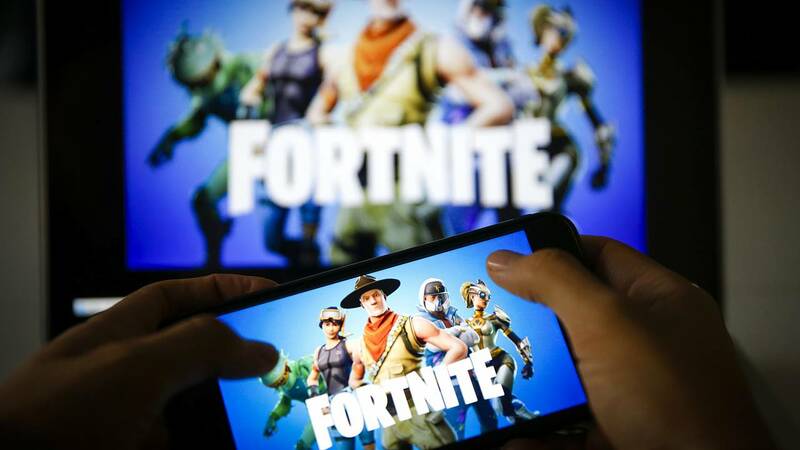 2 Milly filed a lawsuit last year, claiming his dance "Milly Rock" was recreated as a dance emote in "Fortnite" called "Swipe It," without permission. 2 Milly further did not receive any compensation for the use of his dance. Epic is filing for dismissal, noting that the plaintiff, 2 Milly, cannot establish substantial similarity between his dance and the emote. "No one can own a dance step," according to the court document. "Copyright law is clear that individual dance steps and simple dance routines are not protected by copyright, but rather are building blocks of free expression, which are in the public domain for choreographers, dancers, and the general public to use, perform, and enjoy." "Similarly, even focusing solely on the Dance Step itself, it is different from Swipe It," the motion explained. "As shown by the accompanying video clip, the Dance Step consists of a side step to the right while swinging the left arm horizontally across the chest to the right, and then reversing the same movement on the other side ... By contrast, as shown in another video clip, Swipe It consists of (1) varying arm movements, sometimes using a straight, horizontal arc across the chest, and other times starting below the hips and then traveling in a diagonal arc across the body, up to the shoulder, while pivoting side to side on the balls and heels of the feet, (2) a wind up of the right arm before swiping, and (3) a rolling motion of the hands and forearms between swipes." Further, Epic noted that the "Swipe It" emote is faster than the "Milly Rock," and that there is movement in the ribs in the rapper's dance, while the emote has the avatars ribs remain in place in the document. Other lawsuits were filed with similar claims against Epic. Notably, actor Alfonso Ribeiro filed complaints regarding his "Carlton Dance" which he created on the TV series "The Fresh Prince of Bel-Air." Instagram-famous Backpack Kid filed as well, since his dance which spawned "The Floss" emote has almost become synonymous with "Fortnite" dances — a dance which he originally performed on Saturday Night Live in 2017.